After being encouraged by its exhibition, collectors and curators, Contemporary Istanbul, the region's leading art fair's 11th edition is still planned to take palace from 3 -6 November 2016 with Preview Day on 2 Nowember. Continuing on its past critical acclaim, the fair showcases art from the region alongside works from around the world, lending the fair its distinct character as a place to discover artists. 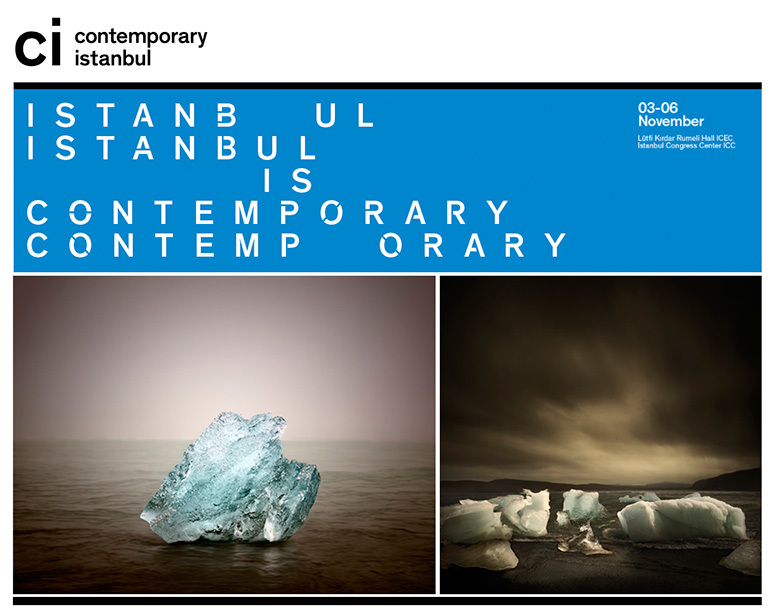 Particularly in light of recent circumstances facing Turkey, Contemporary Istanbul (CI) believes it is increasingly important to continue to reflect Istanbul's place as a vibrant cultural centre in today's world.